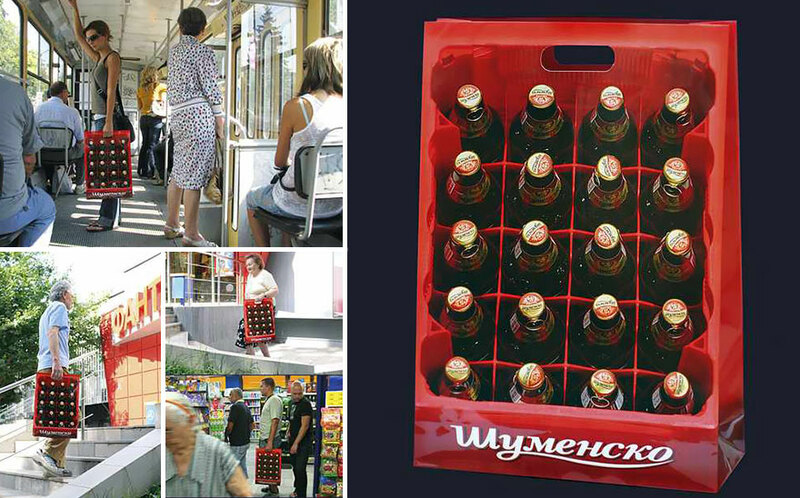 When selling a product, its design is one of the most important aspects of its marketability. 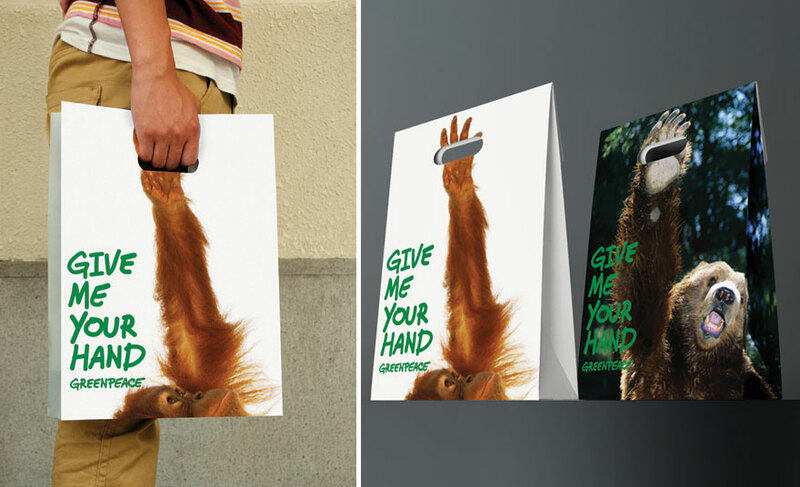 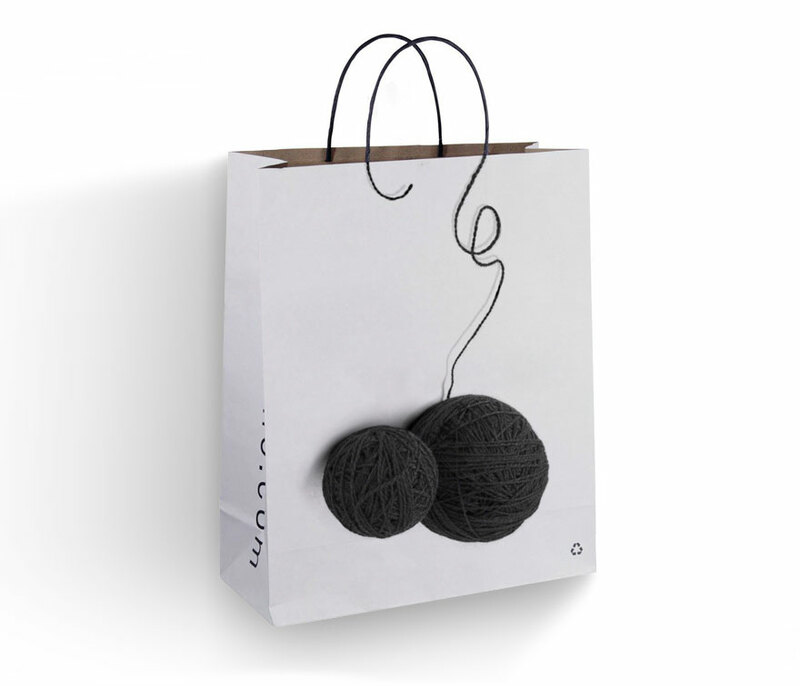 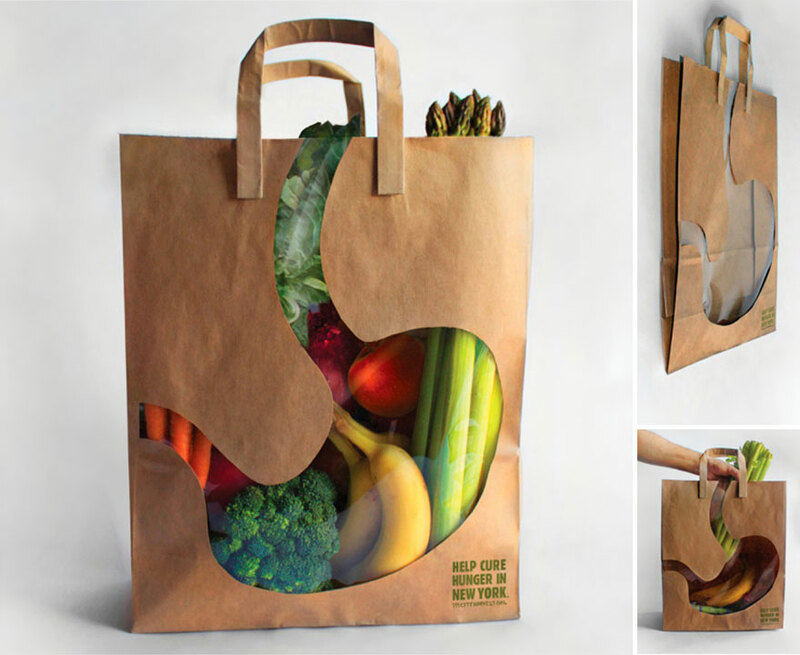 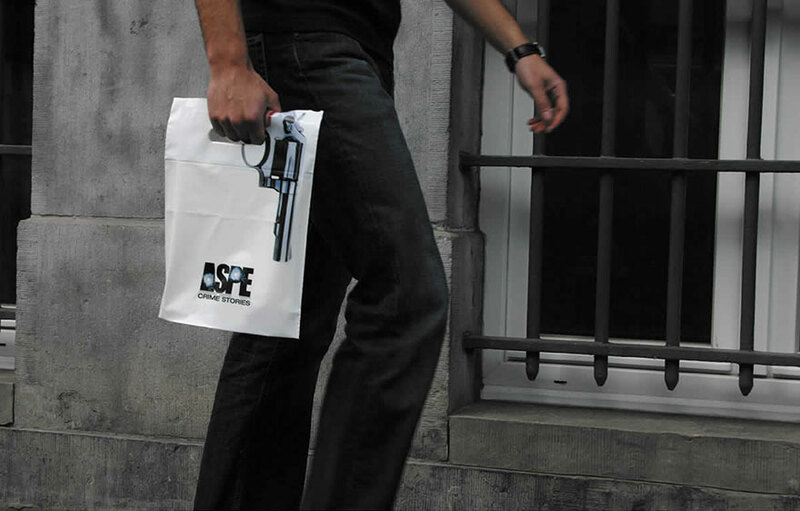 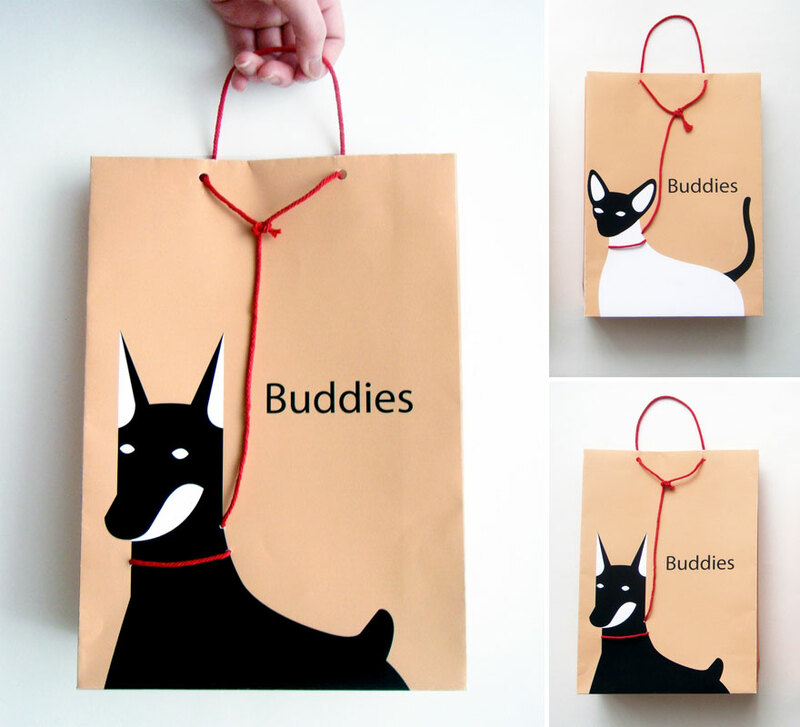 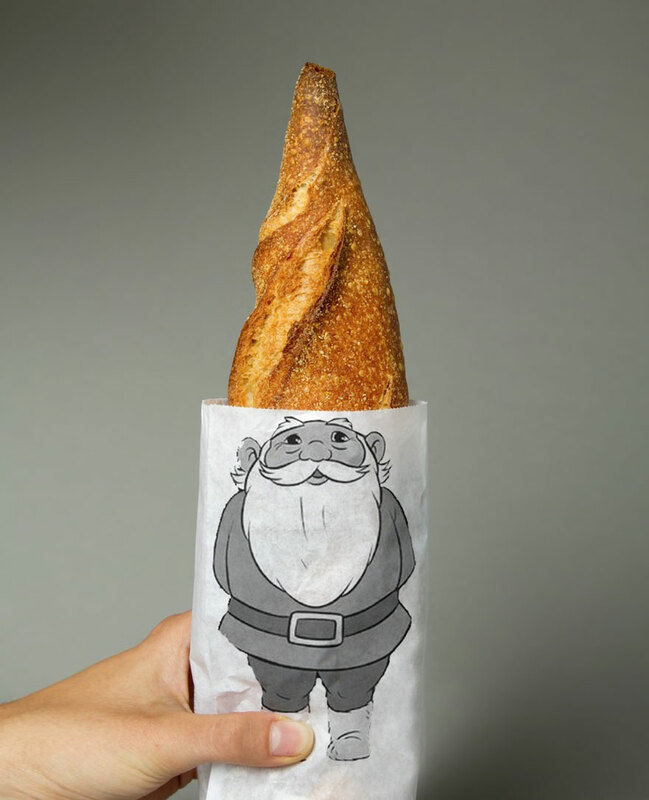 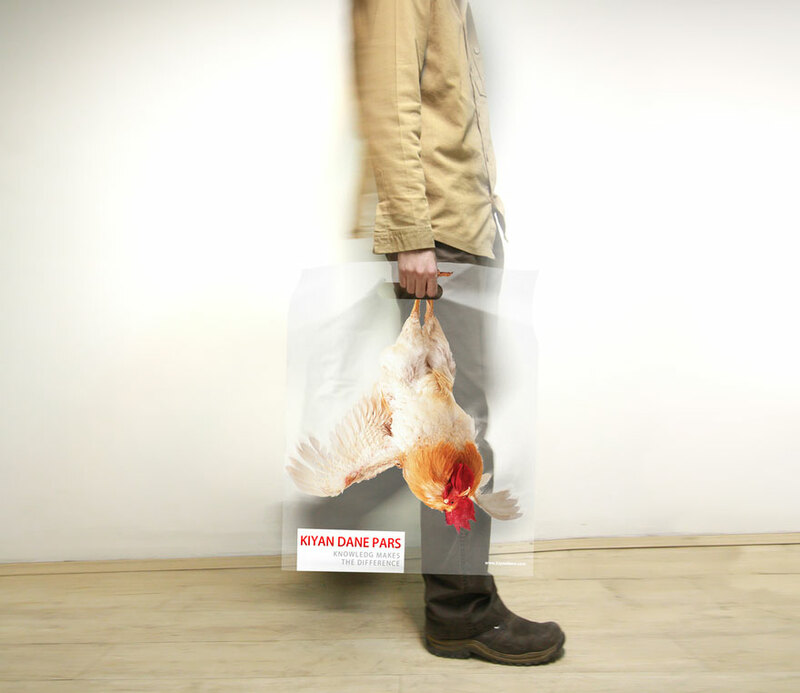 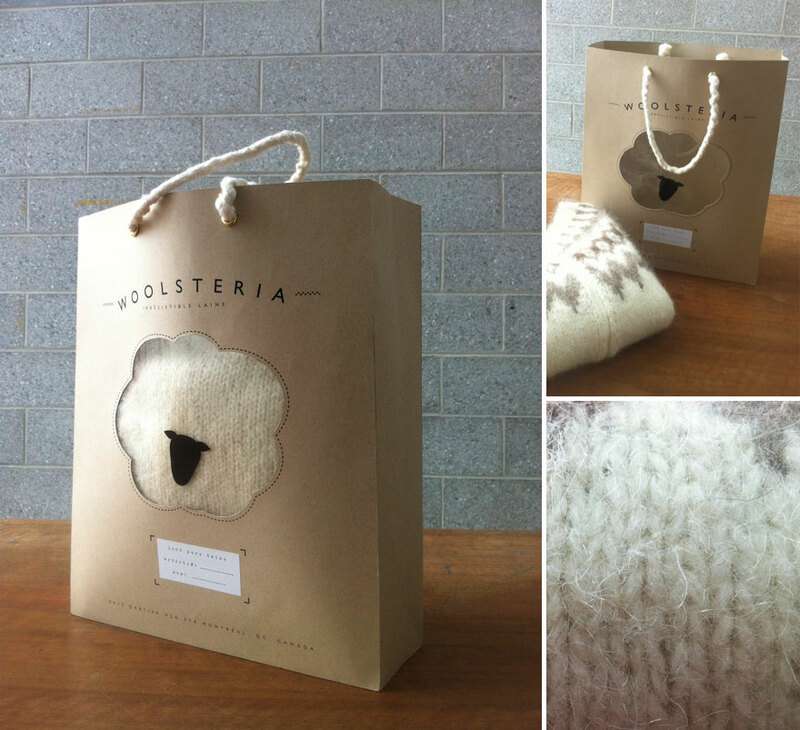 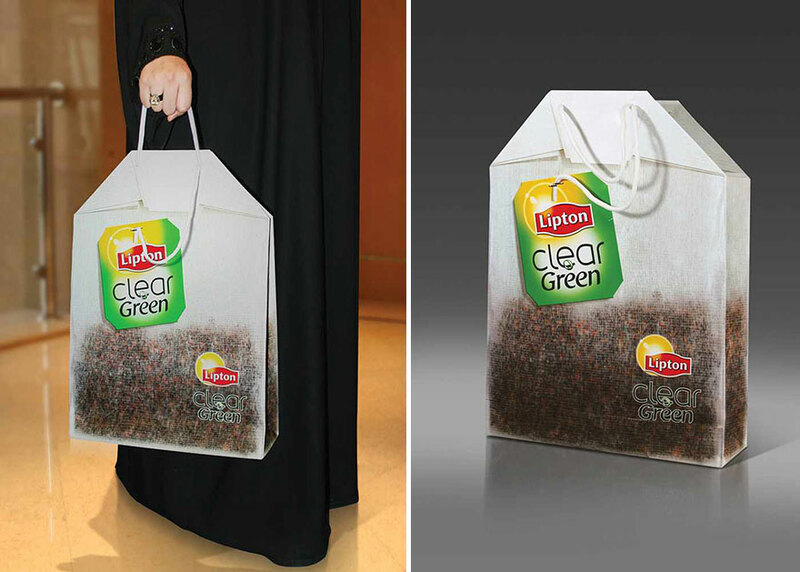 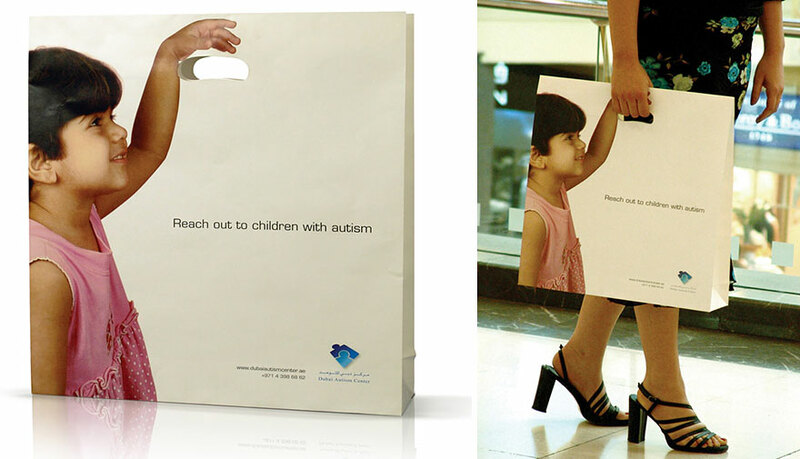 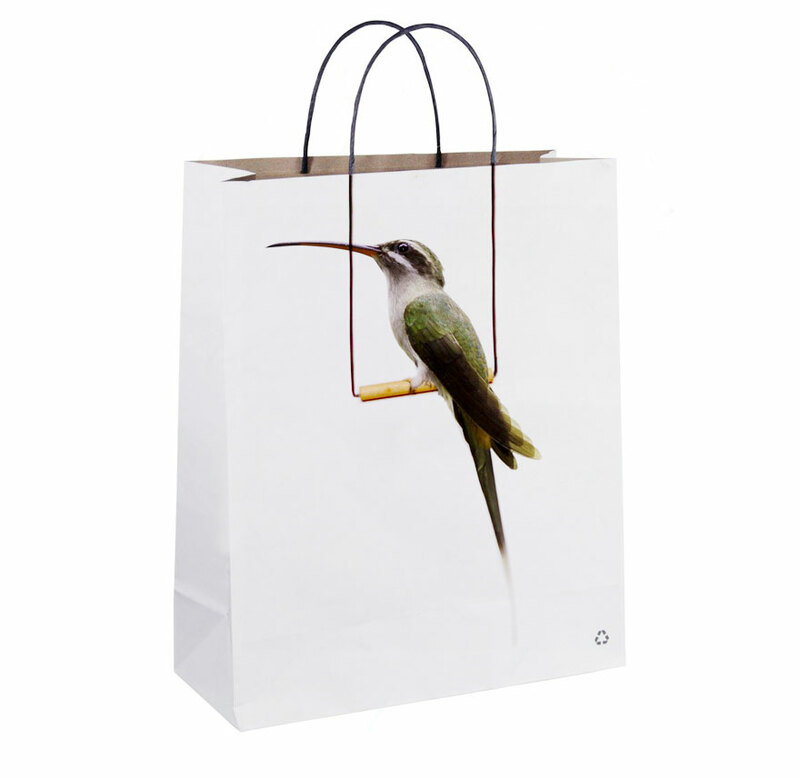 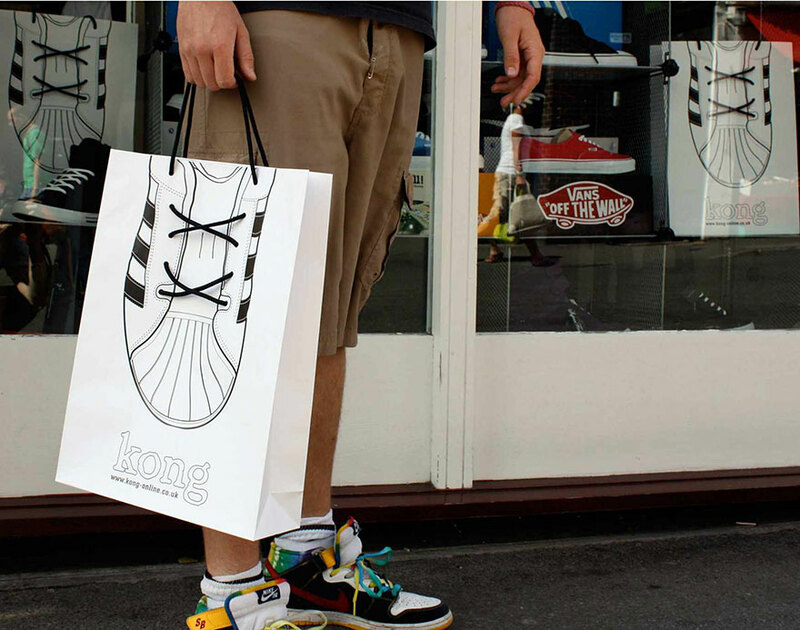 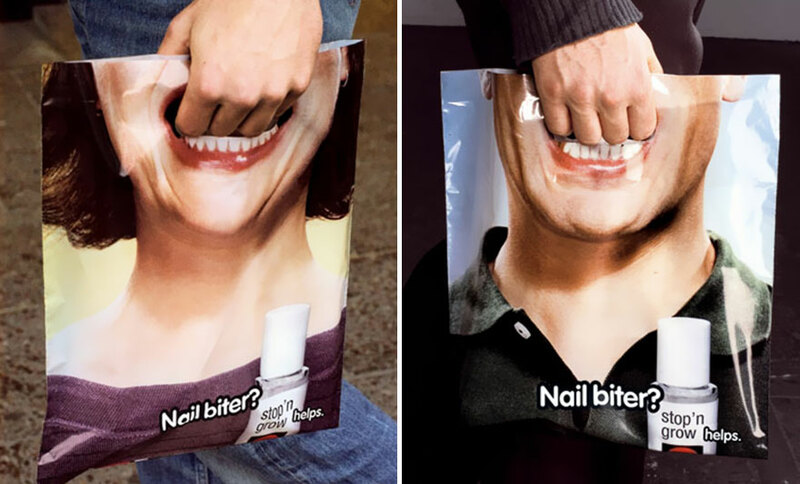 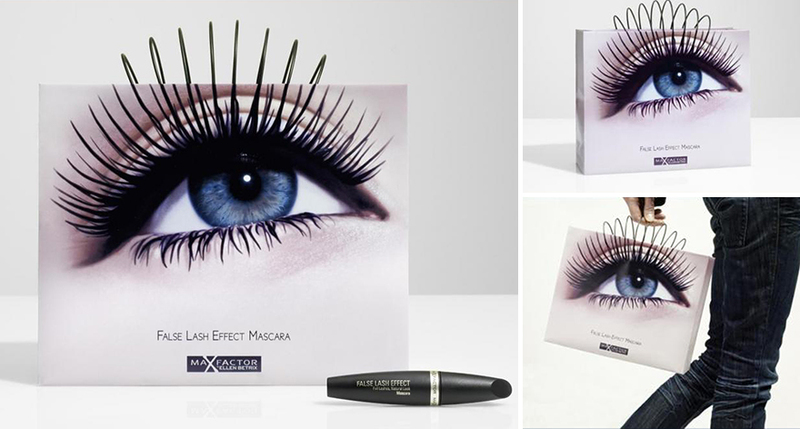 However, just as important, if not more so, is making sure that your product and your consumers’ shopping experience is memorable – and one excellent way to do this is with brilliantly designed shopping bags like these. 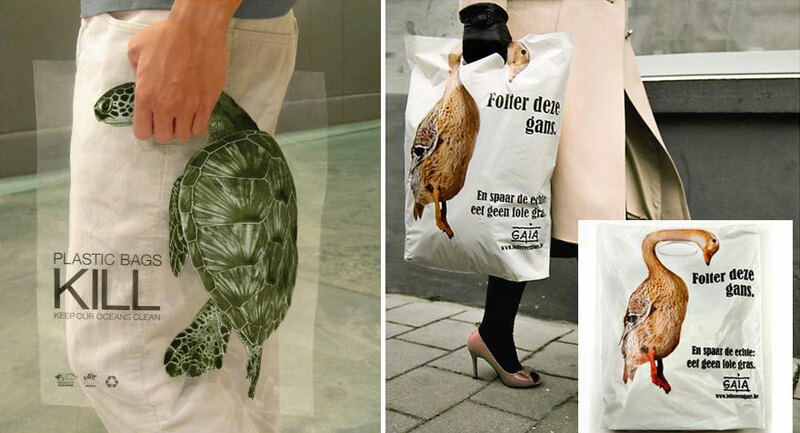 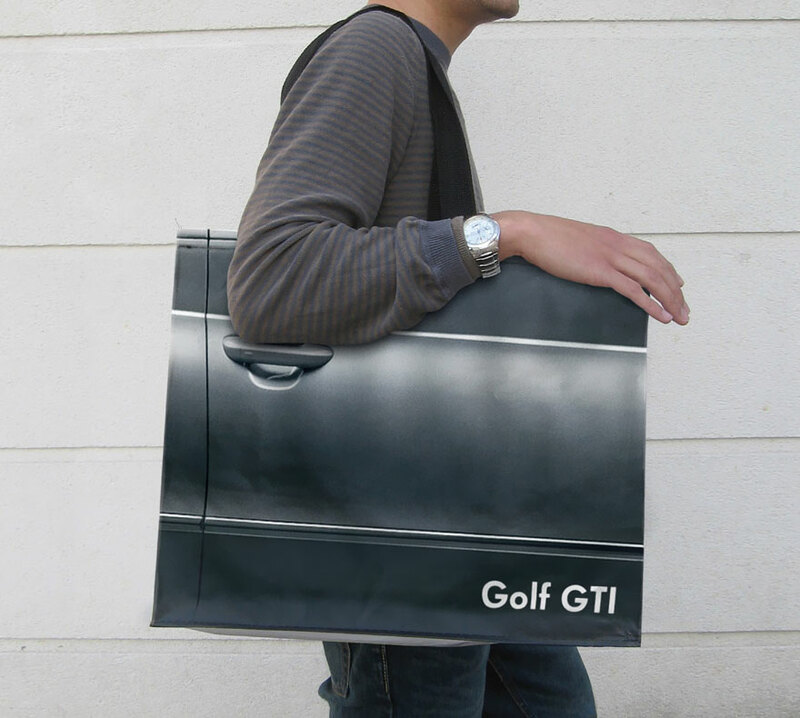 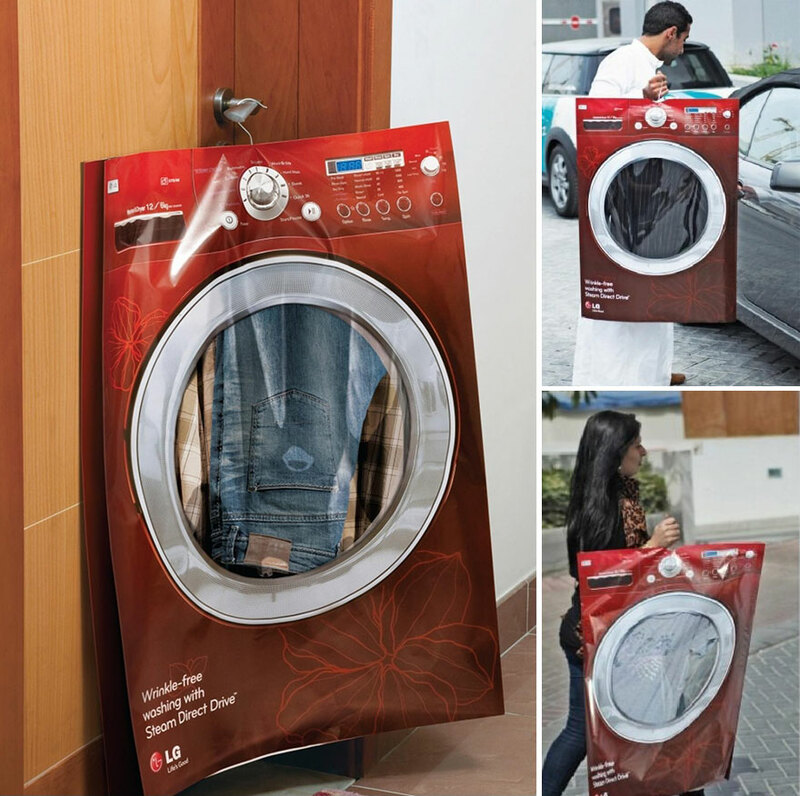 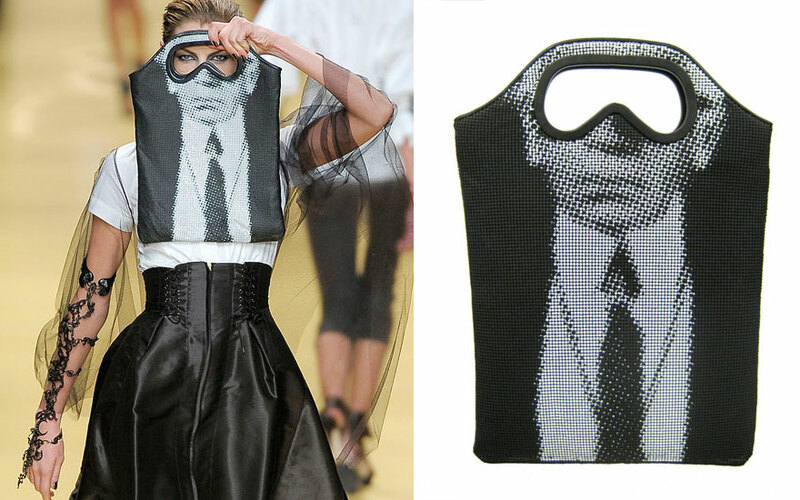 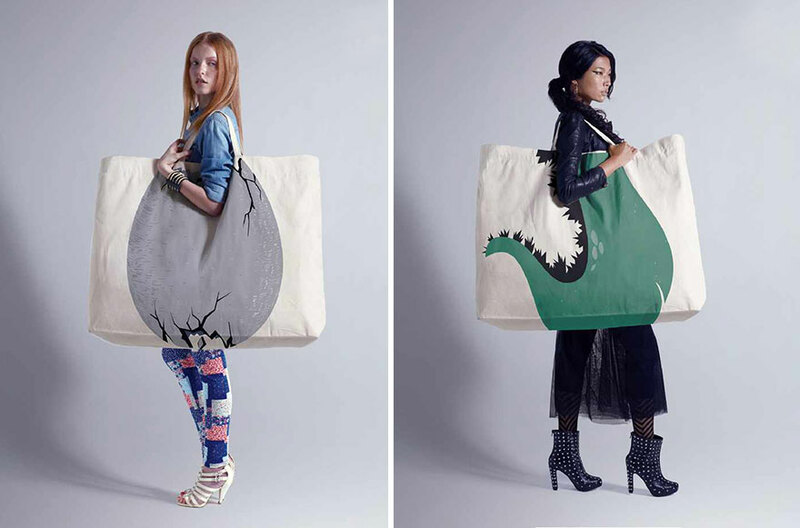 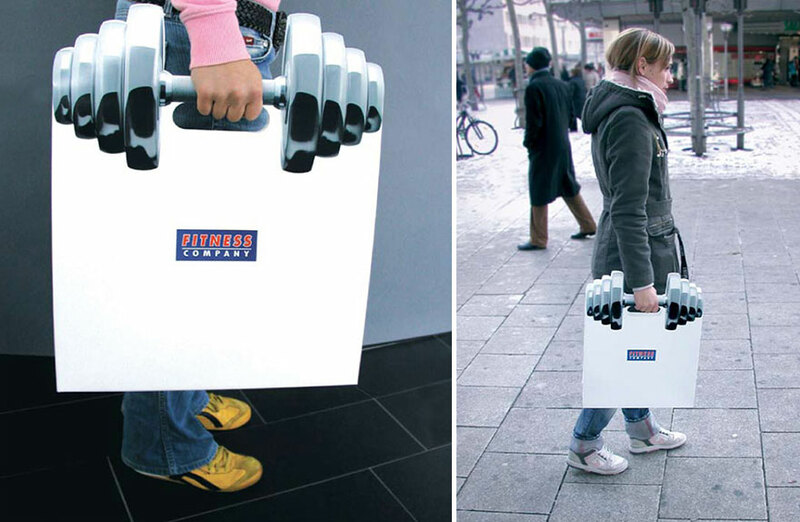 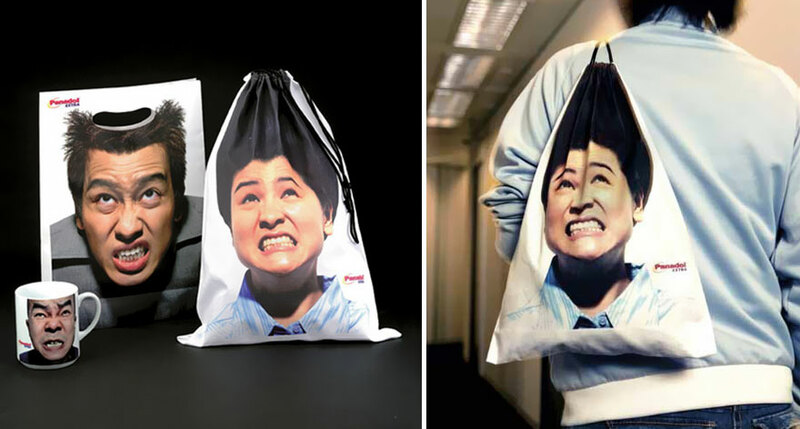 Other bags from this list are reusable, so whether they have a brand advertisement or simply a cool and clever design, they are a lot more fun to carry around – and they don’t go to waste. 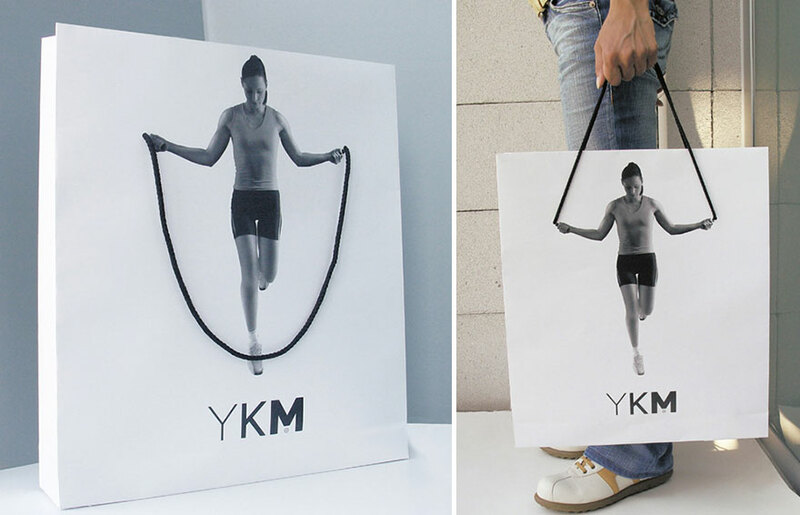 While a few of these are simply exercises done by designers to show off their chops (those are the ones without specific brands related to them), others seem to have actually been implemented.